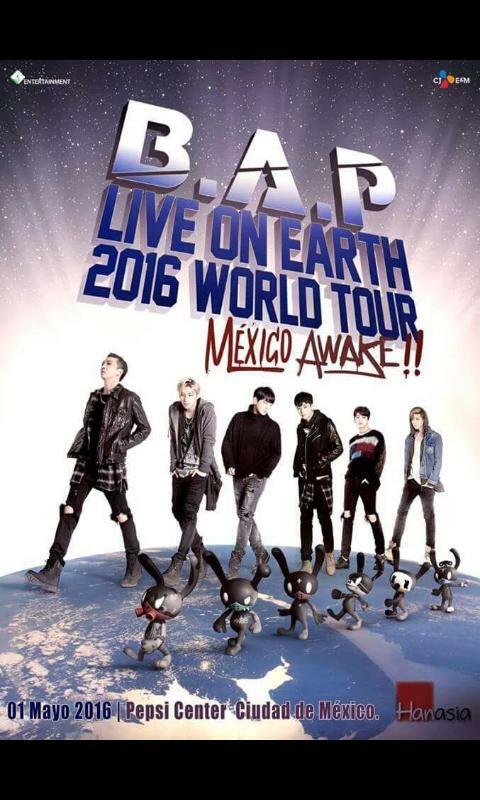 BYS: B.A.P LIVE ON EARTH WORLD TOUR MEXICO AWAKE to happen May 1st! B.A.P LIVE ON EARTH WORLD TOUR MEXICO AWAKE to happen May 1st! Here's the boys greeting video! 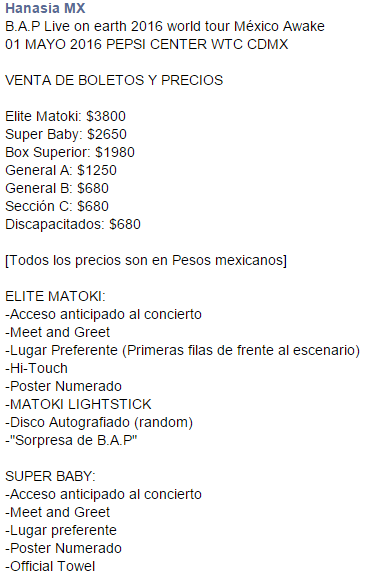 This kind of apart is ridícule. 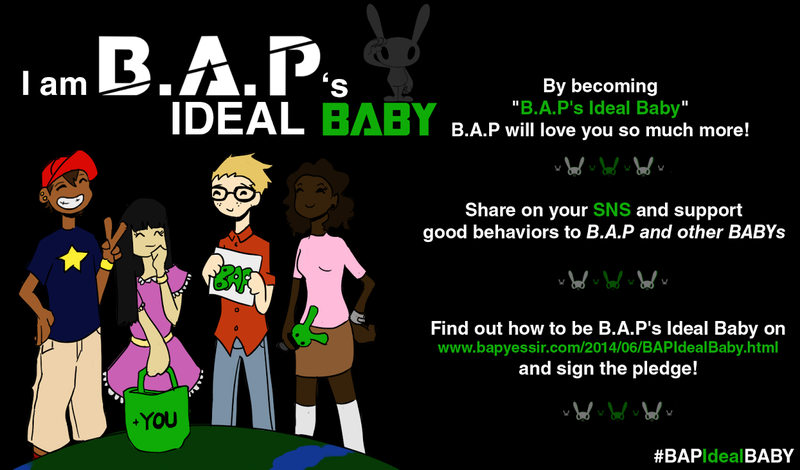 It is not correct divide the Baby love of B.A.P for the shape of the money that kind one can page. Because the love is the same.